The gender equality workstream comprises men and women who are passionate about levelling the playing field for women in the investment and savings industry. It believes that both men and women should be able to be themselves at work, and achieve their full potential and personal goals. ITN report on Armstrong International working with The Diversity Project to promote inclusivity. City Hive works for a more balanced asset and investment management industry, with a positive, inclusive culture. The starting point for our hive of activity is in promoting gender diversity and the female contribution to this sector. 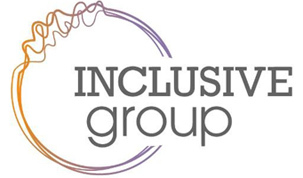 Inclusive Group are market leaders in the delivery and development of unconscious bias, diversity and inclusivity initiatives within the workplace.